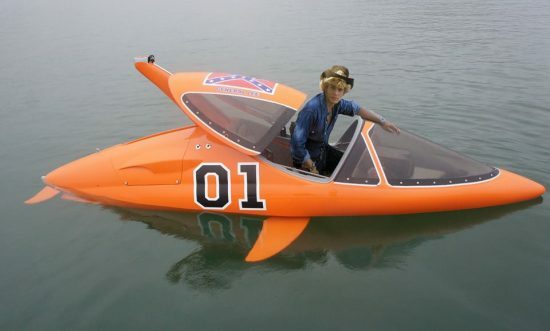 Move over jet-ski, there’s a new king of the waves this summer. 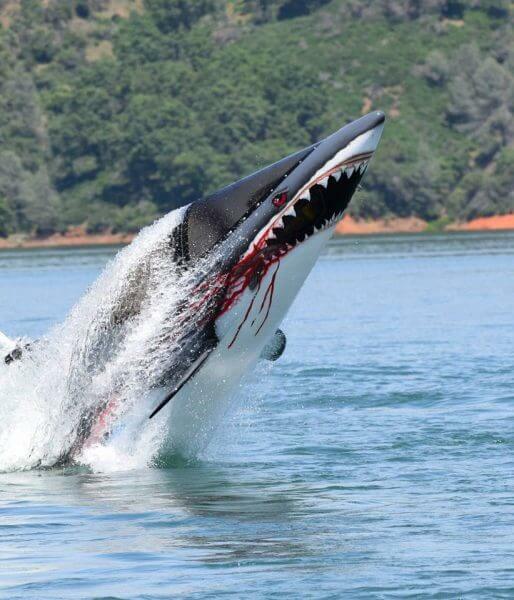 The Seabreacher diving machine could just be the most intense water thrill ride around. 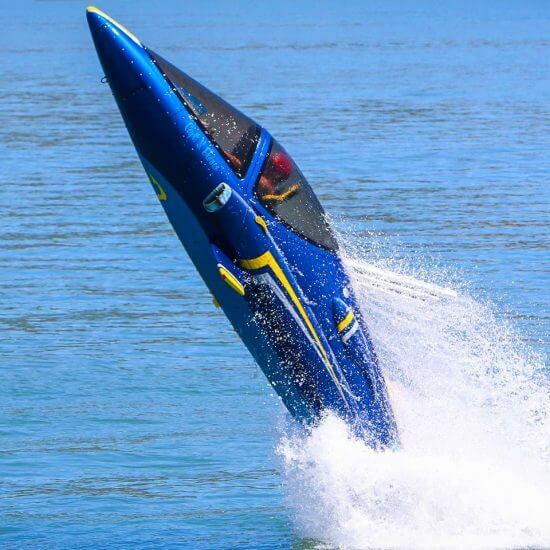 Sleek styling and high speed aquabatics above and below the surface make this thrill ride the perfect summer distraction. 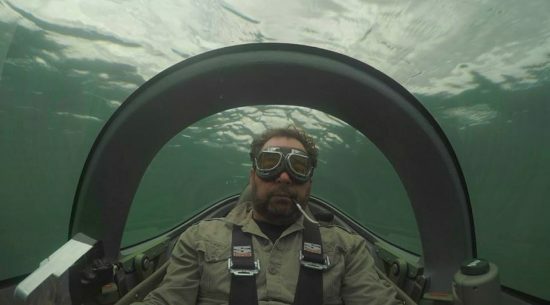 Who wouldn’t want to experience a fully customizable personal mini-sub? Queue up the James Bond theme and hit the water for a unique aquatic adventure. 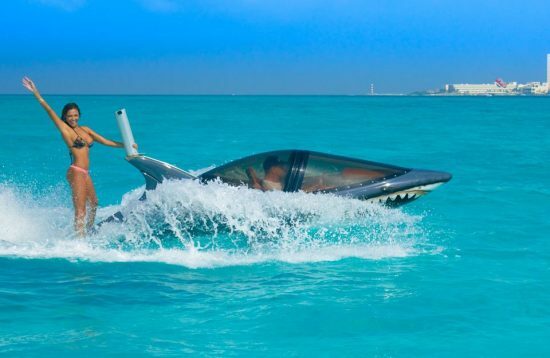 Seabreacher is a new kind of personal watercraft. With a fully watertight cabin and aerobatic aircraft controls, the sea, river or body of water of choice is at your command. This sleek submarine-like bullet operates in either salt or fresh water. 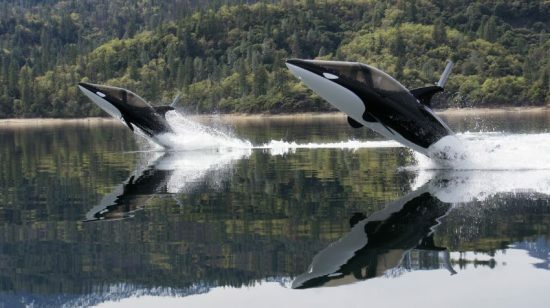 With the capability of full immersion up to five feet under the water for thirty seconds, the craft is then easily propelled into fish-like leaps above the water. 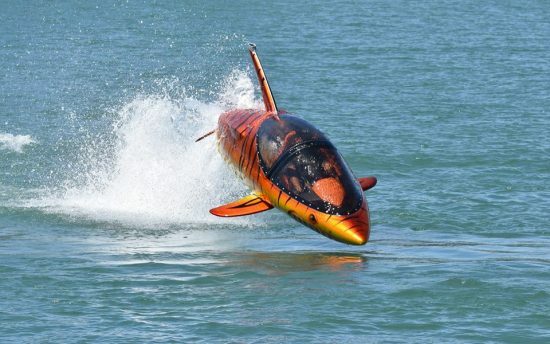 Seabreacher is capable of speeds of up to 25mph while fully submerged but rockets to 60mph on the surface, powered by a 260hp supercharged engine. 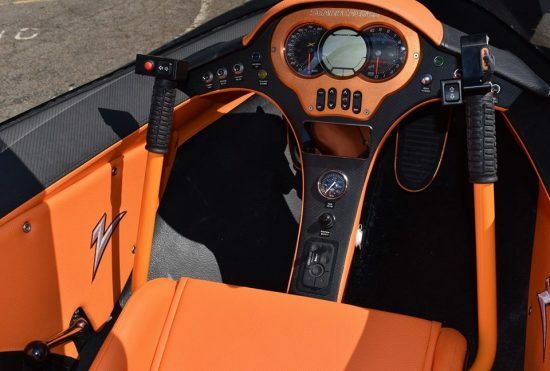 Each machine is equipped with a sliding canopy (which can be left open for surface time) and a retractable snorkel for the ability to torpedo through liquid space in a barrel roll. Don’t worry about being stuck upside down though. These tricked-out toys will always self-right themselves. 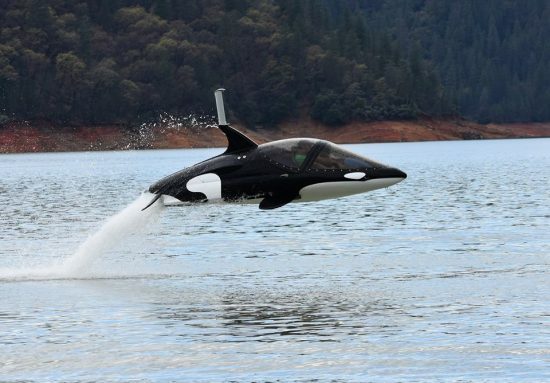 X model is a high performance, two seater ship with a thrust system that replicates the tail movements of sharks and dolphins. 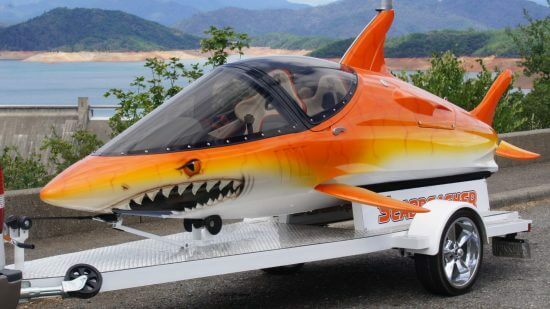 Featuring a shark-like body and snorkel mounted camera (with front and rear view LCD screens) this model is best suited for optional shark mouth graphics customization. 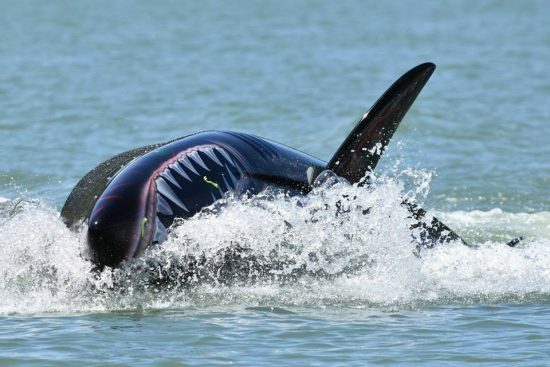 Y model is also known as the killer whale vessel due to its size being around the same as the large sea creature. This model offers the same thrust system as the x model but with a larger ‘full acrylic canopy.’ With larger ‘wings’ and offering better maneuverability the Y model also allows for iPod/iPhone docking with its marine audio system so you bring your own soundtrack. Z model features the retractable snorkel allowing for full 360 degree barrel rolls. 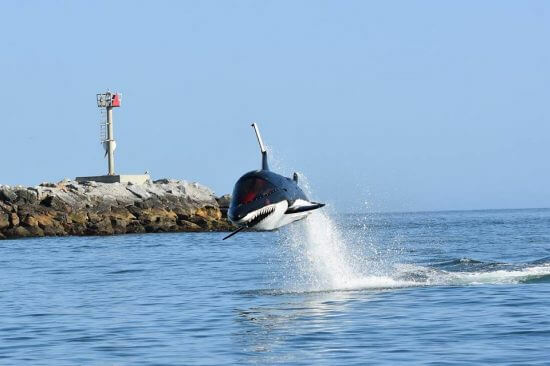 The “most extreme” of the models, this “dolphin” shaped Seabreacher offers the optional snorkel mounted, live feed, camera and portable cooling unit. 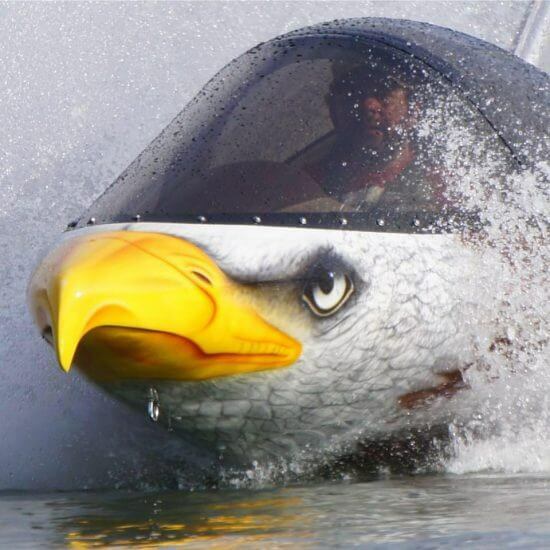 These crazy-cool watercrafts have an exterior that can be creatively customized, which makes them great for promotional vehicles. Owning one of these specialized speedsters however is not cheap. 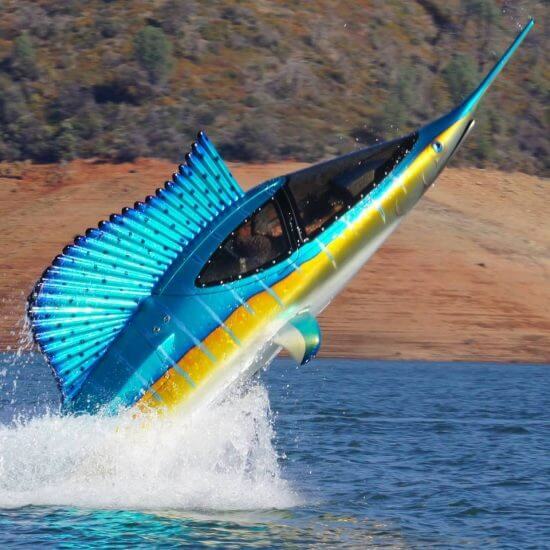 A single Seabreacher can run around $80,000. 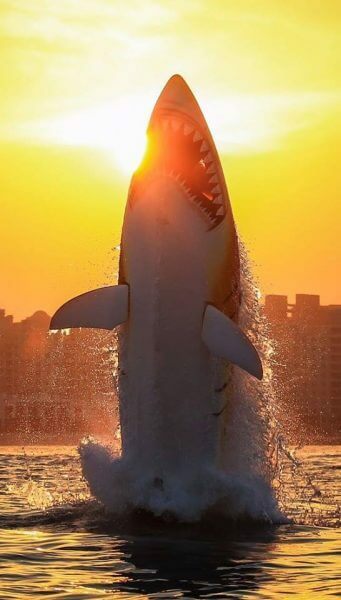 Source and images: Seabreacher website and Facebook page.